This entry was posted in Drones/UAVs and tagged Fox, Ignorance, Misconceptions, news. Bookmark the permalink. 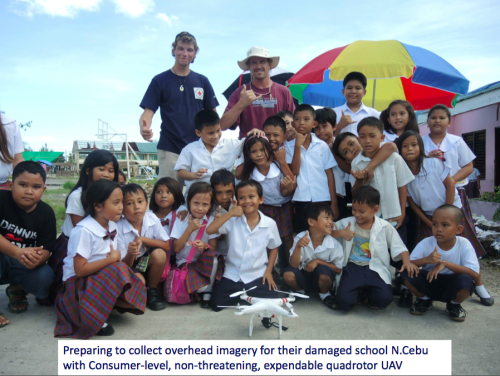 You should do a story on this new drone research nonprofit.. They even have a mockup of a motorhome/command center that will be hitting the roads here shortly..